Flutter your way to a cute vintage look this season with this lovely silver swallow necklace from Bluebird Boutique. The look is simple but really effective and this delicate necklace can be worn with just about everything from your favourite jersey to your office shift dress. A very easy way to secure a vintage edge to your wardrobe staples. 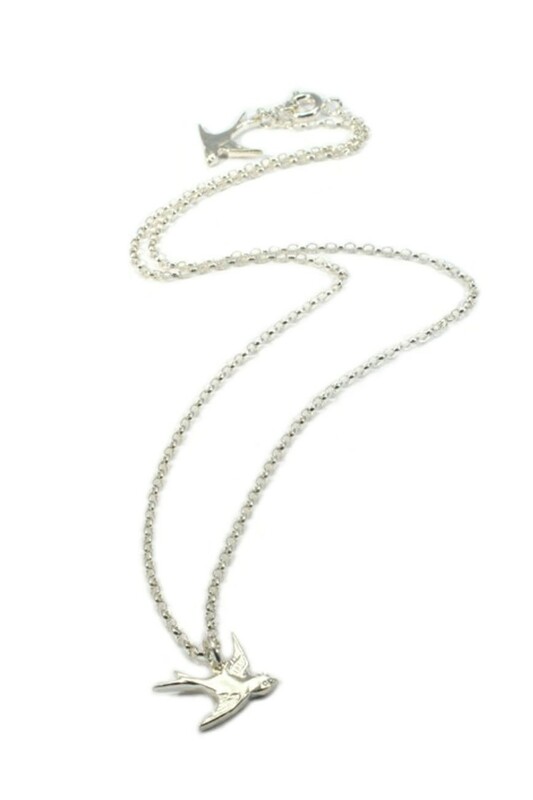 This vintage style necklace comprises small Swallow charm in flight with detailing to wings and tail. The charm is hung on a silver chain necklace with further Swallow charm to rear clasp. 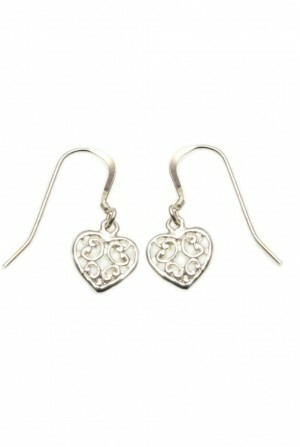 This lovely piece of bird inspired jewellery is made from sterling silver.